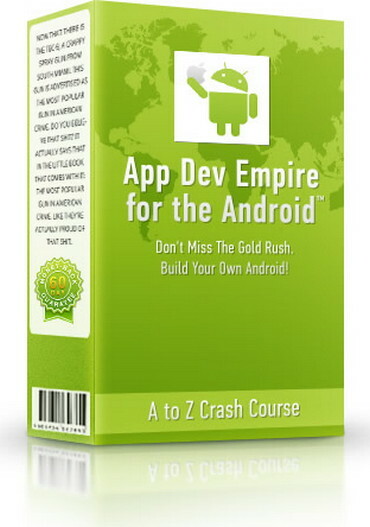 â€‹App Dev Empire for the Android - Build Your Own Android | Free eBooks Download - EBOOKEE! Posted on 2013-05-28, by naveennisha. No comments for "â€‹App Dev Empire for the Android - Build Your Own Android".